This Valentine’s Day, join us in the tasting room to toast your current sweetie or reminisce about your old loves. We are pairing 4 decadent chocolates from So Sweet It Is with our own flight of Barrel of Monks brews. 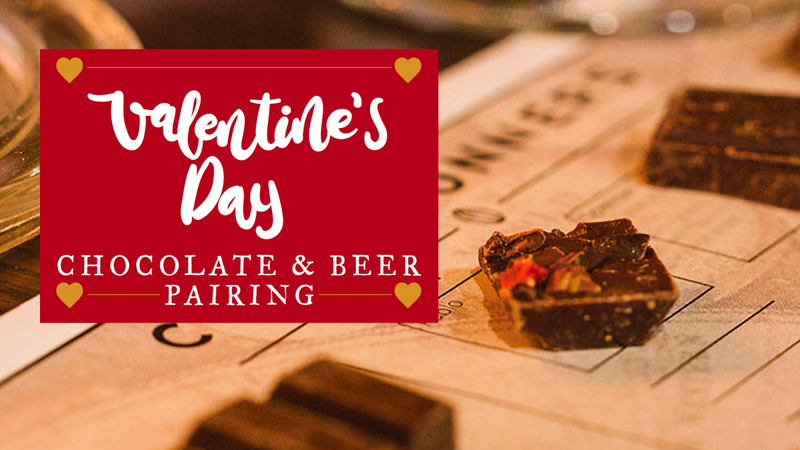 For $20, you get a beer flight and hand-selected chocolates for a cozy V-Day evening. This is a first come first serve event, so please come early.